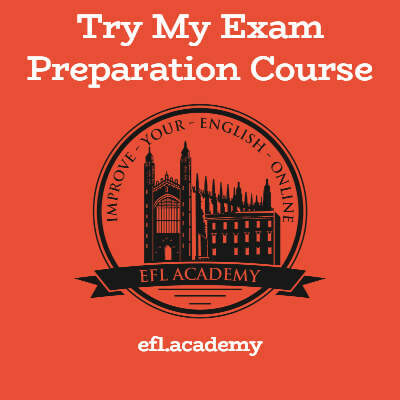 If you've seen our fancy new CPE Speaking Test Guide you'll know that we included some audio examples of Long Turn speeches. In this article we focus on four of them, with feedback and analysis from experienced teacher and examiner Helen Ingram. Listen to the audio, make some notes about the strengths and weaknesses of the speakers, then read Helen's notes. 1. What makes people work more effectively? Forms of inversion starting with 'rarely' or 'not only' are fairly simple and great to slip in (e.g. 'not only can this motivate people to work harder, but it can also ....' or 'rarely are people motivated by financial rewards alone'). 2. What are some common problems that people can encounter while travelling? - Could make better use of ellipsis in parts to avoid repetition of words like "country" or "staff"
- Uses vocabulary to offer opinions on the topic in an abstract way - An idiom or expression wouldn't go amiss! A good trick here would be using different forms of the 2nd/3rd conditionals instead of only the 1st (e.g. problems that 'could happen, were you to book your hotel online', or things that 'wouldn't have happened had you not booked online). 3. What do people gain from travel? 4. How can city transport be made to work better?